Nothing against a 10-step skin care routine, but I'm all about simplicity. 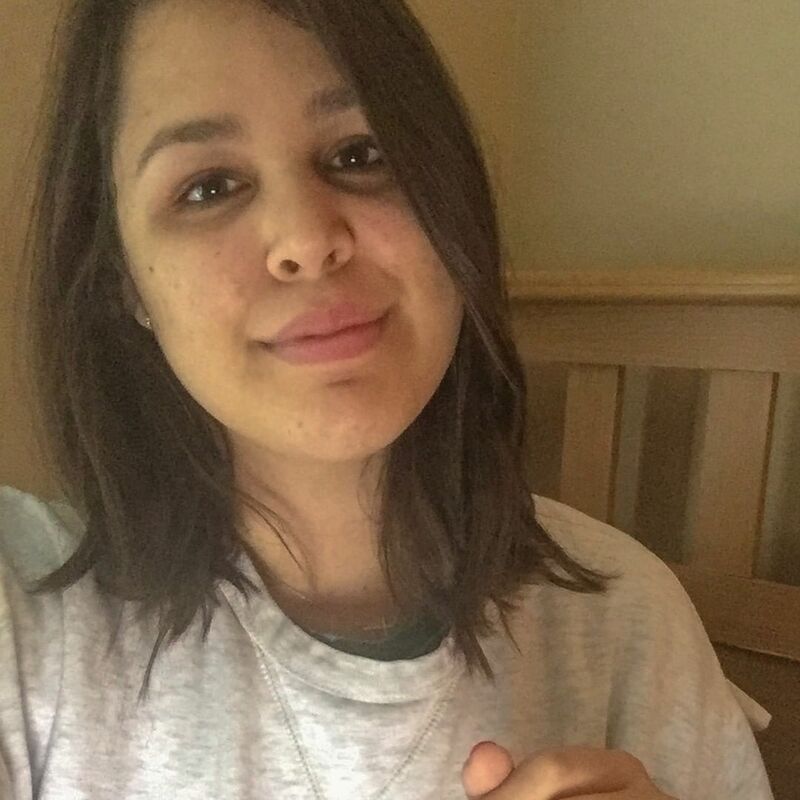 I've talked about my skin troubles here, but the quick run-down is that my skin was perfect and then I turned 20. Three years later, I'm finally getting my skin under control and I've learned that honestly, when my anxiety is at its worst, so is my skin. There are three products that I use every single day. 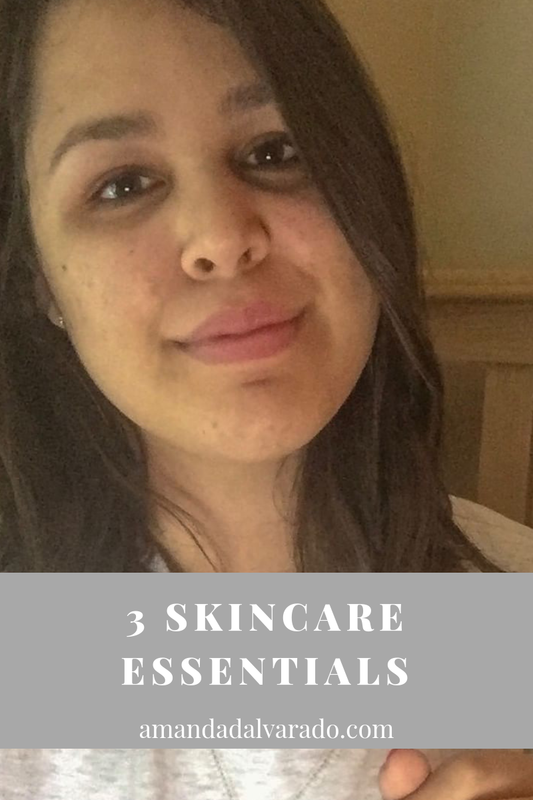 I swear by these three skin care essentials and I definitely think that everyone needs these three things as part of their skin care routine. I've added the exact brands and products that I'm using right now, too! I love specifics. First, everyone needs a good cleanser. I had no idea what skin type I had until I got a facial for the first time. Turns out, I have dry skin. I guess I probably should have realized that, but I wasn't totally sure. I was given Dermalogica's Essential Cleansing Solution and it has been a total game-changer and the best facial cleanser that I have ever used. It is definitely more expensive than cleanser you might find at the drugstore, but it lasts a LONG time. You only need about a dime-sized amount and I am still using the same bottle from like June. After months of hearing about how good vitamin C is for the skin, I finally got a vitamin C product. I'm currently using the Ascorbic Acid 8% + Alpha Arbutin 2% from The Ordinary. This formula combines two of the most powerful brightening agents in skin care. Vitamin C is an effective antioxidant that brightens the skin and reduces signs of aging. I'm 23, but I believe that it is never too early to start focusing on anti-aging. Alpha Arbutin reduces the look of dark spots and uneven skin tone, which is something my skin really needs! I just mix a couple drops into my moisturizer. Staying out of the sun is really important if you want to keep your skin protected. I also use a tinted sunscreen every day! I use the Australian Gold Botanical SPF 50 Tinted Face Mineral Lotion. It is gentle for your skin, non-chemical, and protects your face from the sun. It is light and designed for sensitive skin, too! Get a good cleanser, a vitamin C product, and a sunscreen. These simple products can really change your skin. If you're not sure what products to use, all I can say is trial and error. Test different things out. Talk to your dermatologist or the person who gives you a facial. Ask your friends and others with skin similar to yours. Also... drinking water and eating clean can change your skin for the better.